As our first official blog post of the summer, we wanted to check in and see who all was onboard for pirate adventures this summer? 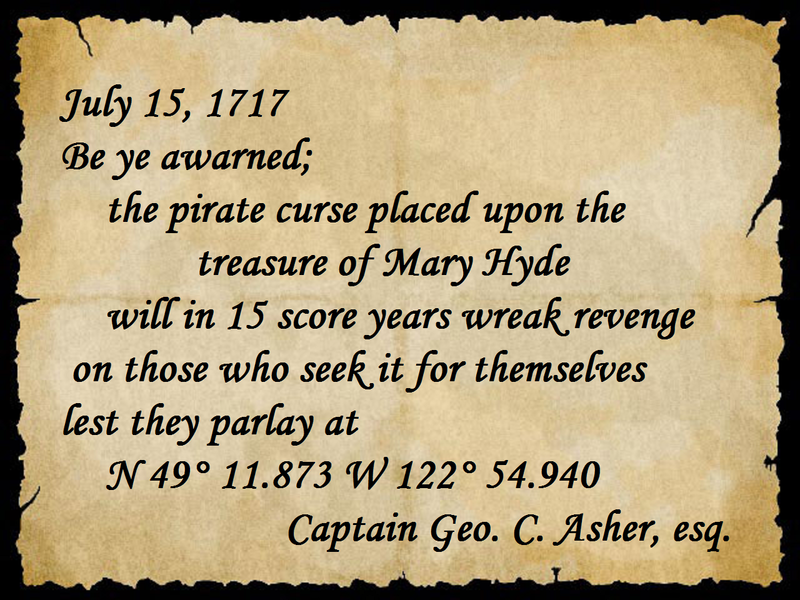 We assume by now you've seen the Geocaching(r) blog post about "The Lost Treasure of Mary Hyde" so you'll have some context about what we're discussing here! Our good friends at Geocaching HQ have devised another fun summer activity for us all to participate in. So of course, the question becomes "will there be an event near me so I can get this souvenir and/or earn whatever rewards come of this?" I took a look and there were no events near us, so we decided to host one ourselves. If it's of some help in your planning, here's some insight to our event. 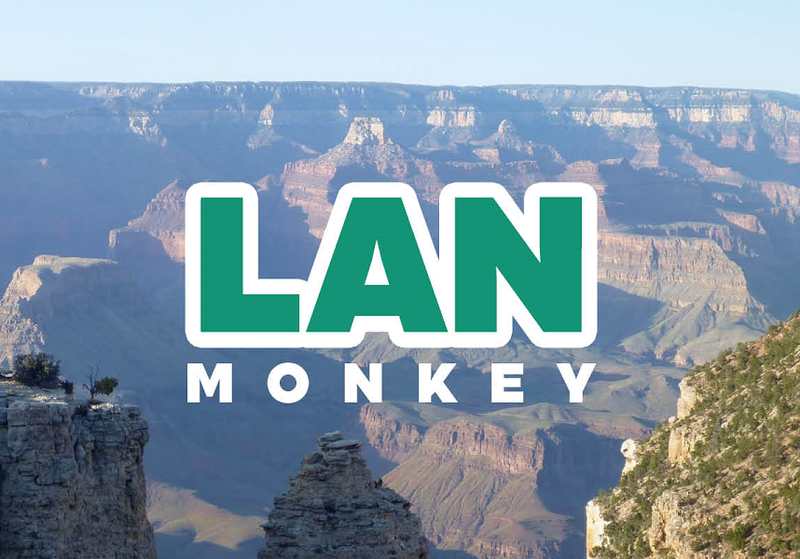 Through an almost unbelievable coincidence, mere days after a mysterious letter in a bottle showed up near Geocaching HQ, a letter in a disappointingly empty rum bottle showed up near LANMonkey Studios. Here's the letter we found after thoroughly checking the bottle for rum. So with some mad Google skills we determined that "15 score years" would be 300 years. And would you believe, 300 years from the date the letter was written turns out to be the weekend for "The Lost Treasure of Mary Hyde" souvenir events? Given that information, we had now figured out that it was imperative we create an event at the given coordinates, and make sure all local Geocachers have the opportunity to break the curse! Download this image and print it on 11x17 for a large size, and legal size for the tots. 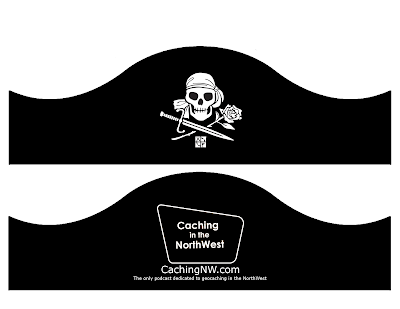 Thanks to Chris of the Northwest from our Caching in the Northwest podcast for the design! Look to the bottom of this article for the full-size version to download! How About Aome Piratey Games? Consider getting your scurvy attendees to walk the plank for a prize? Blindfold them, and they have to keep their feet within the sidewalk chalk "plank" you sketch on the ground. Pirates are often found around water - if you have the time, tools, and supplies you could put together a "portable water cache" - you know, the ones with the PVC pipe with various holes drilled in the sides? Of course your event would need to be near a source of free water, but it's another idea. Share them with us, we'd love to hear what you are planning or what you did once the date for the event passes. But most of all, have fun out there and cache safely, and cache often!